Some people started to resort to home business instead of heading to actual firms and companies, for they find that working at their sanctuary makes them more comfortable and productive! The idea of having home business is not totally brand-new and the world has finally started to accept freelancers. However, the concept is utterly a 21st-century one, so we may encounter some problems and hold-backs that are not familiar to the older generation. Who thought one day we can make money at home?! That’s why we need to scrutinize the issue and learn about the ways to secure our home business and how to dodge the risks and jeopardies. Of course, you need to sort out the level of severity when it comes to your information. You have to categorize the information you have, like where you should save your information and how you use them. When you understand the severity of your information, you are cautious when it comes to breaches that may damage your files and folders. 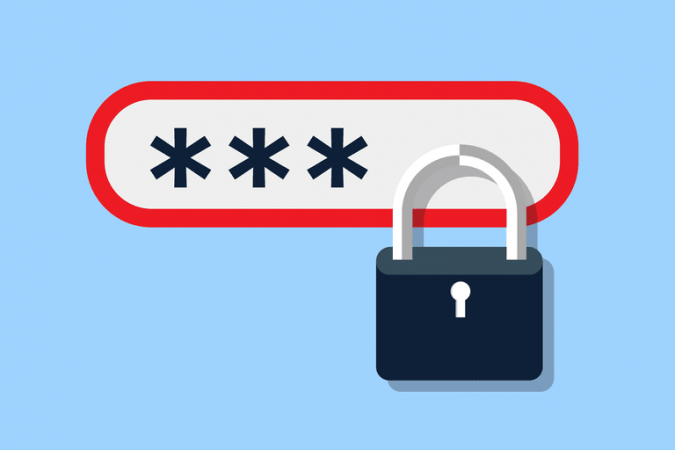 Passwords are an essential part when it comes to securing your accounts and social media platform. However, do not assume that your password is secured and safe. Some consumers resort to password services like LastPass. However, the matter of using password services for your business is kind of mind-boggling. Such services provide the customers with several secured password generations which guarantee securing a tremendous part of your business, for passwords are critical. For instance, you are capable of limiting access to certain locations and devices. Some businessmen resort to conducting insurance for their business and it is totally understandable. 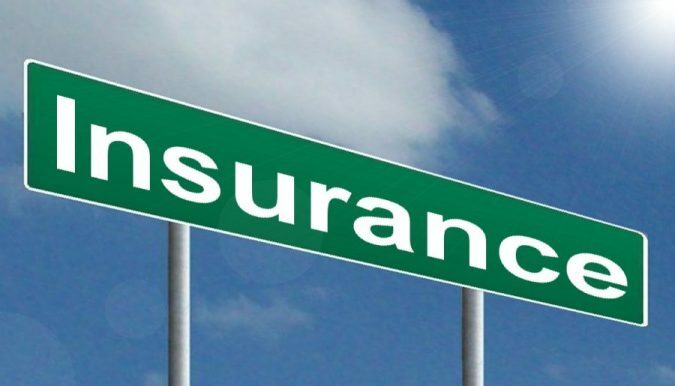 However, things do not get clear when it comes to the line separating between business insurance and homeowner’s insurance. We can briefly state that the difference lies in the fact that homeowner’s insurance policy includes business equipment. On the other hand, it will not include data loss or liability. The matter is not to be belittled as you have to make sure that your business and house are both fully protected and safe. Why not install a basic intercom system, which enables you to contact employees in other rooms. Moreover, why not install burglar alarms, which enables you to protect all your belongings at your house, while you at work or while you are on vacation. Furthermore, we cannot overlook the importance of having water detectors and fire alarms; you will never know when floods or fire demolishes your business and dreams. Encryption, which means changing electronic information into a secret code. However, you may find refuge in the approach as it is a way to guarantee data protection. It is bizarre to state that encryption has become simpler than we think after the tremendous technological progress we have witnessed so far. Let’s put it this way: the prospects of losing encrypted data or coded information will not jeopardize your business whatsoever. Nevertheless, you need to ponder carefully and analytically before you buckle down and work. BYOD means Bring Your Own Device. the matter has become essential since laptop emerged and came onto the scene. 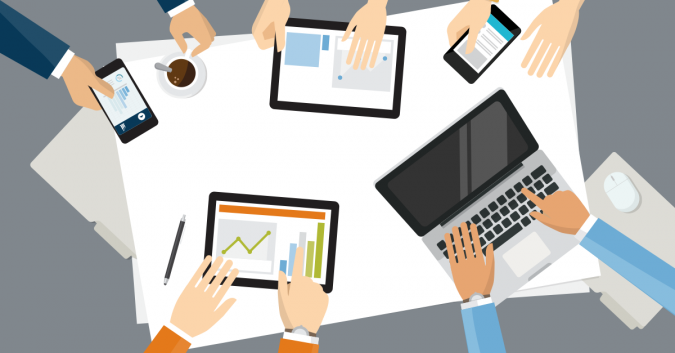 Allowing employees to use their own devices: laptops. Sometimes the prospects of having your personal information and business data are stored on your devices leads to a catastrophe. In order to put an end to the mounting risks, we must consider a safe way to go further on BYOD; for the answer does not lie in stopping it. 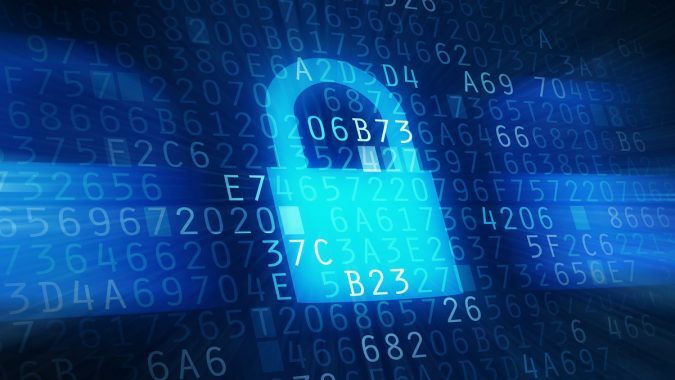 We can think of installing policy-based controls and change the information into encrypted data and coded signs. 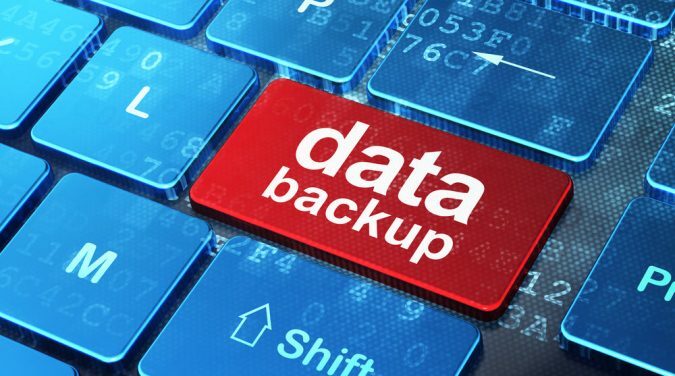 Why wait for harmful threats to damage your device and erase your data? 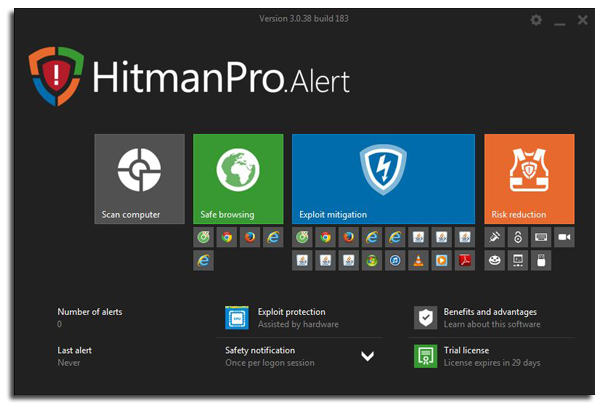 HitmanPro, malware removal tool, renders your software clean. However, in case you have any threats detected, you can remove any threat within a period of 30 days for free, of course. Are you still convinced that you shall take a step when the malware actually invades your device? It is needless to state the essentiaity of locking your house and office in general, let alone when it contains your important business device. The prospects of locking your house and office do not deteriorate the importance of locking your own laptop or smartphone. 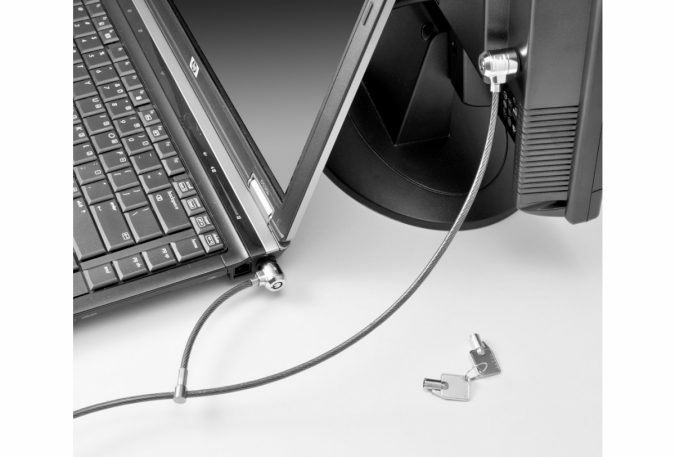 Several computers feature a built-in slot to fix a lock. Despite the fact that home business is mostly done online; we cannot overlook the hard copies, checks and invoices that we may print. We all know that receipts that contain financial data are not to be messed with, so we should make sure that we get rid of them the right way. 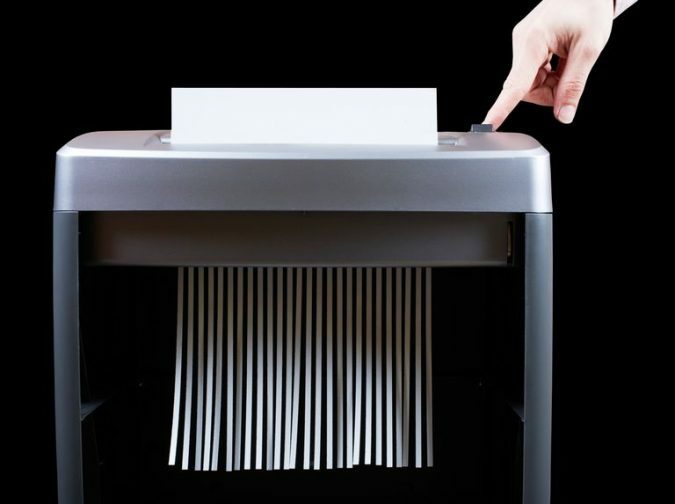 Why not purchase a paper shredder if you want to give nosy neighbours or burglars a slip. You will never know if there are some busybodies who rummage through your dumpster for critical data. Surely, there are different forms of home business and all you have to do is to learn about the ways that will enable you to protect your business and data and also get a full picture of the risks that may threaten or damage your business and plans. If you want to start your own, you can think of your talent and work on it. Then, you can start with simple ways, blogs, FB pages or any platform on which you can showcase your talent and skills. Consequently, you will be able to start a thriving business that may expand and go bigger if you follow the right steps.